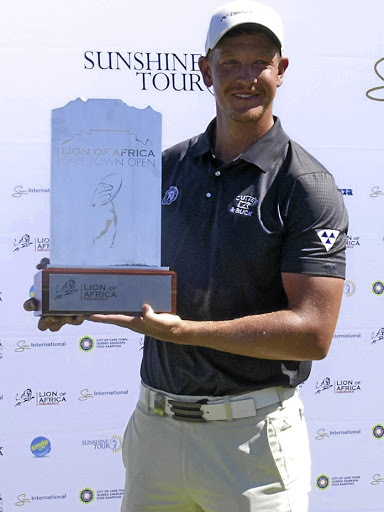 Another crop of exciting talent has come off the South African conveyor belt ready to take on the world – first stop, the European Tour, writes MICHAEL VLISMAS in Compleat Golfer. 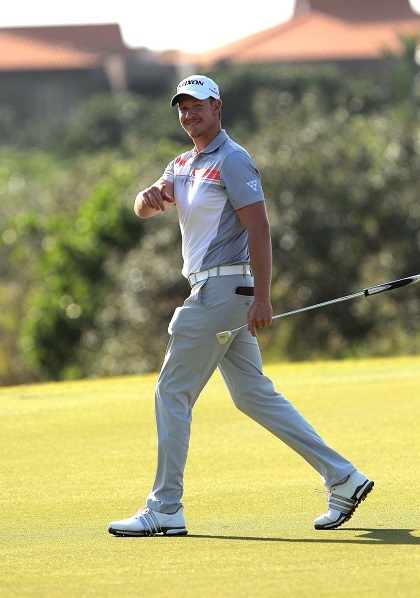 When the noise settled down, and the high-fives and hugs alongside the greens were over, Jacques Kruyswijk sat in the quiet of his hotel room. And that’s when the boy in him could finally celebrate what the man had achieved. 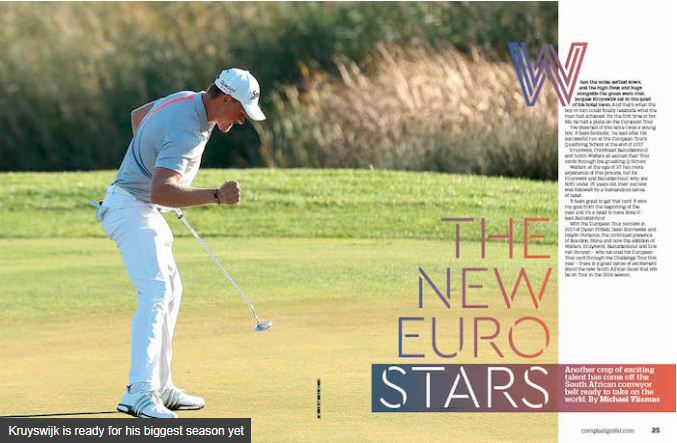 For the first time in his life, he had a place on the European Tour.‘I’ve dreamed of this since I was a young boy. 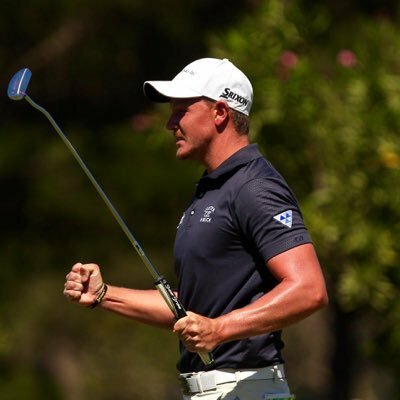 It feels fantastic,’ he said after his successful run at the European Tour’s Qualifying School at the end of 2017. 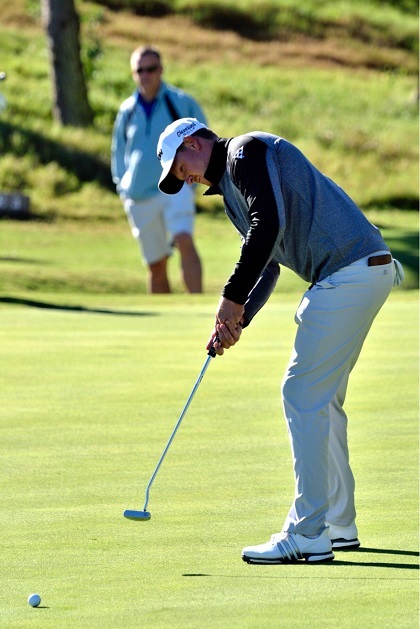 Kruyswijk, Christiaan Bezuidenhout and Justin Walters all earned their Tour cards through the gruelling Q-School. Walters, at the age of 37, has more experience of this process, but for Kruyswijk and Bezuidenhout, who are both under 25 years old, their success was followed by a tremendous sense of relief. Copyright Â© 2017 Prime Cleaning Suppliers, All Rights Reserved.